If you're thinking about leaving WhatsApp and you're looking for an alternative, we introduce you to Hiapp. 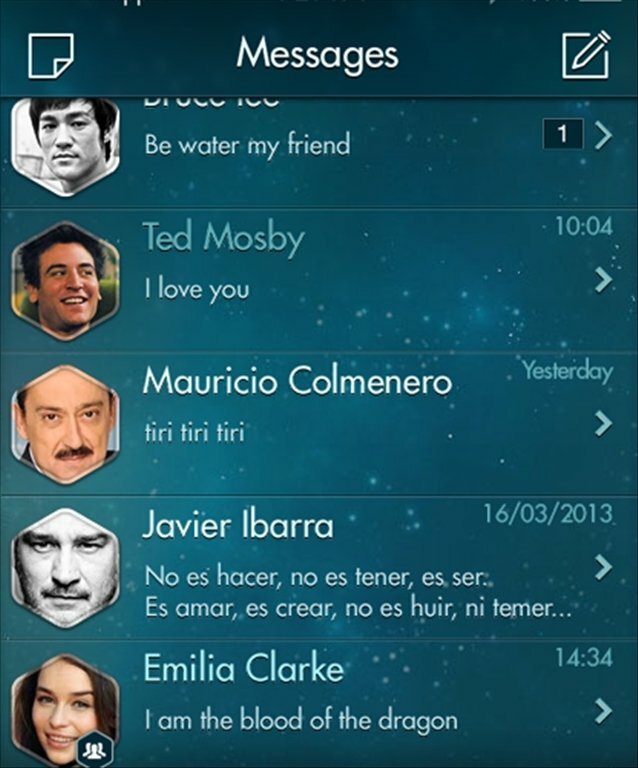 This Spanish project offers users a free high-quality messaging client with plenty of options. You can use Hiapp on your Android device, but also from your web browser. Get to know all the advantages of using Hiapp. Your messages on all your devices at the same time. What does Hiapp have to offer? It's a free app, although it offers its users a Premium mode with extra functionalities. Allows us to send images, videos, audio or stickers. You can share your location, contacts or your information. Includes a function to apply filters to photos. You can register using your email, and Hiapp will automatically add your contacts that also have this app. 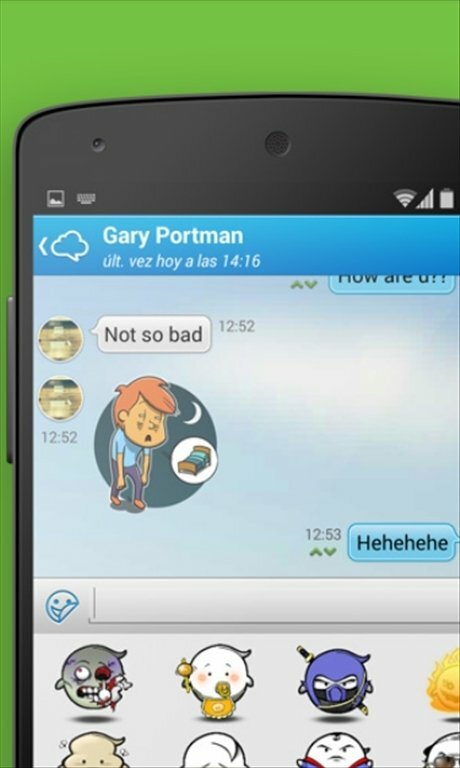 Try out Hiapp on your Android and discover an interesting instant messaging client.